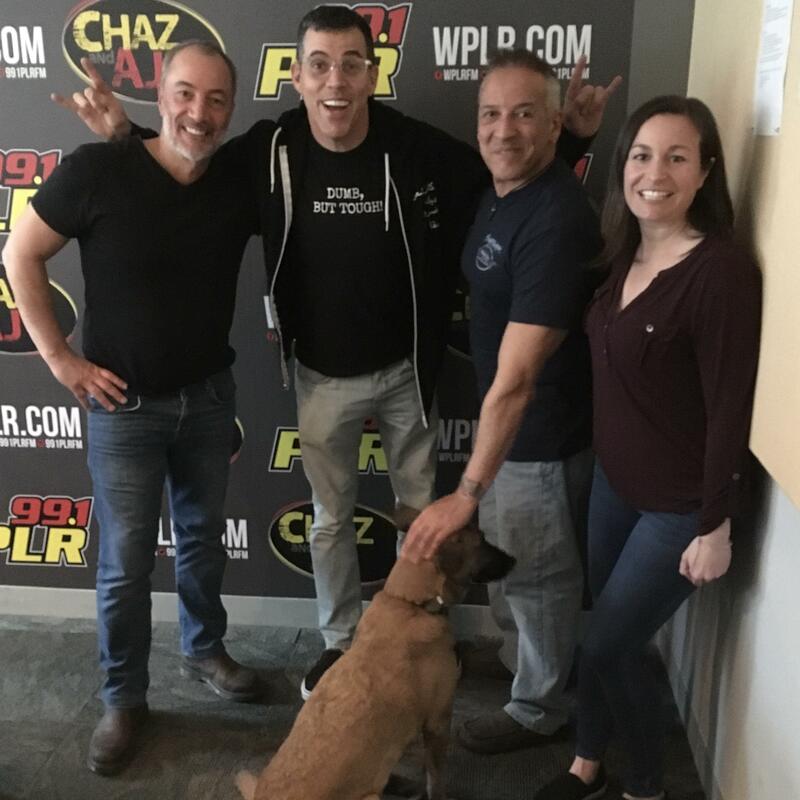 Home » Blogs Page » Chaz & AJ, Featured » Friday, April 12: Steve-O In Studio! Plus, How Did You Know Someone Was Rich When You Were A Kid? Friday, April 12: Steve-O In Studio! Plus, How Did You Know Someone Was Rich When You Were A Kid? How you knew people were rich when you were a kid (0:00), black bear sighting in Derby (21:31), Steve-O from MTV’s Jackass on his sobriety, the infamous Charlie Sheen roast and what to expect from his stand up (28:37), and Boss Keith’s Top 5 ways to improve the Uber/Lyft experience (1:03:46).